COBA art glass is not only a famous brand name founded by the Vietnamese but one which encompasses traditional cultural imprints as well. 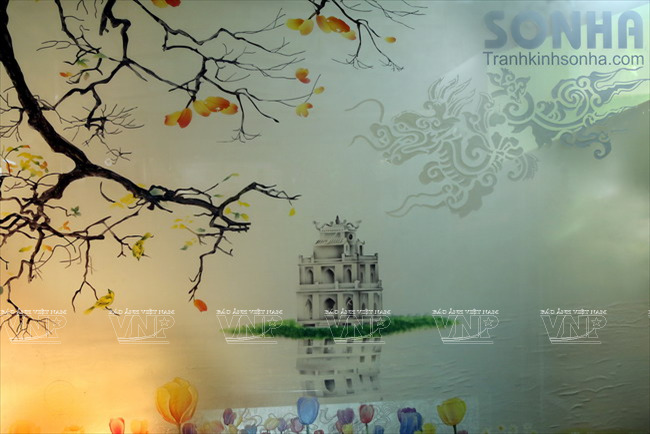 As one of the 1,000 exemplary businesses of Thang Long-Hanoi, Pham Hong Vinh, the Director of COBA Art Glass Company, is the one who contributes much to the industry of art glass in Vietnam with his innovation in art glass technology. 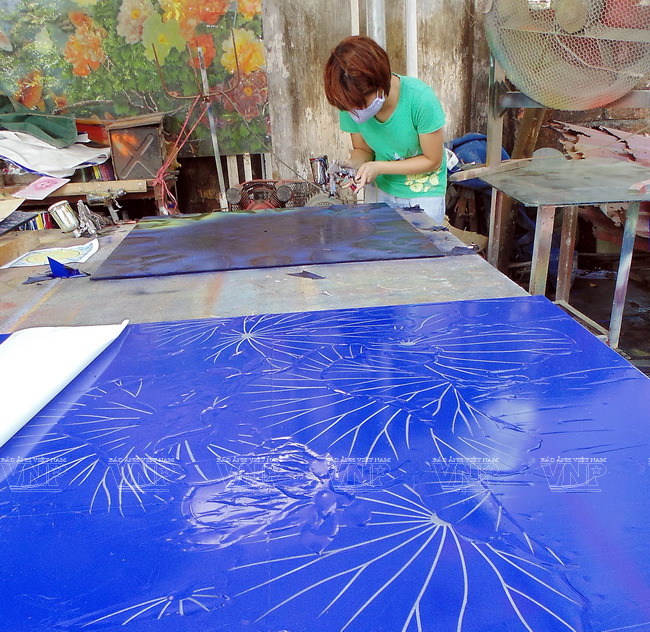 According to Vinh, COBA art glass was originally manually engraved. 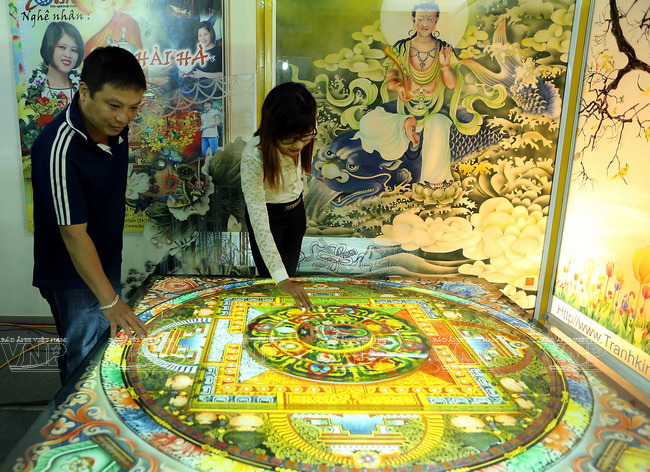 But in 1991, he discovered the method of blowing sand at a high speed to carve in the glass and form a picture. 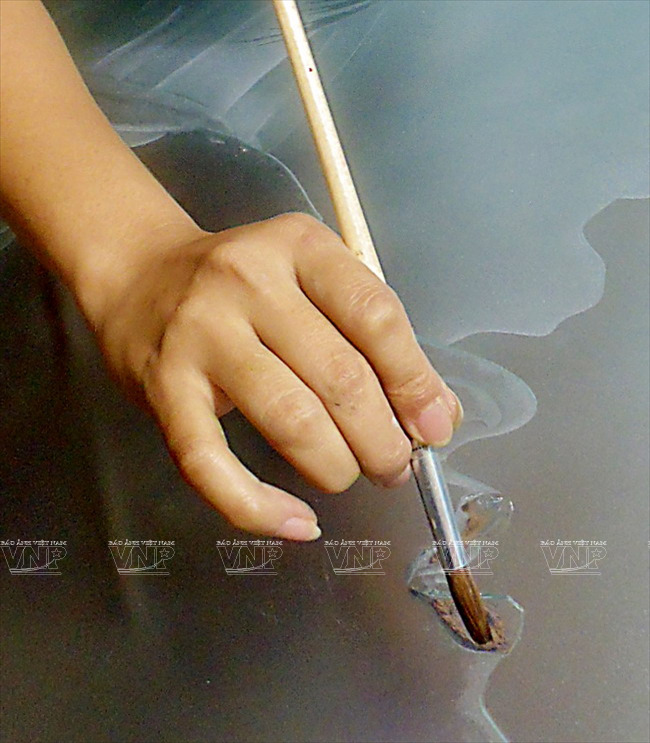 From then on, sandblasting has been used along with manual work to create pictures of art glass. However, art glass at that time looked ashen due to the lack of diverse colours. 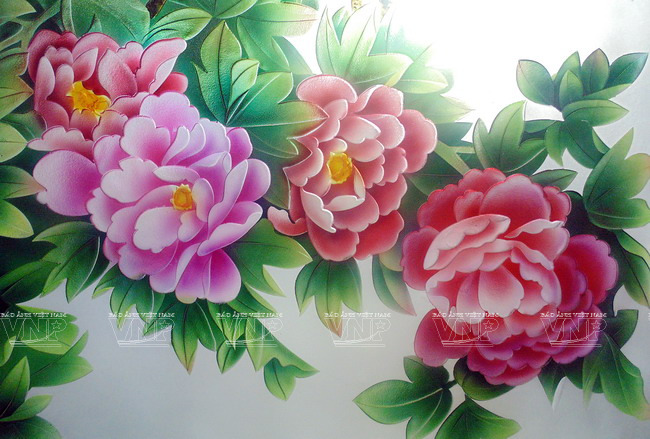 Till 2003, Vinh produced a type of enamel paint which dries to a hard, glossy and finish coating surfaces to decorate the glass. 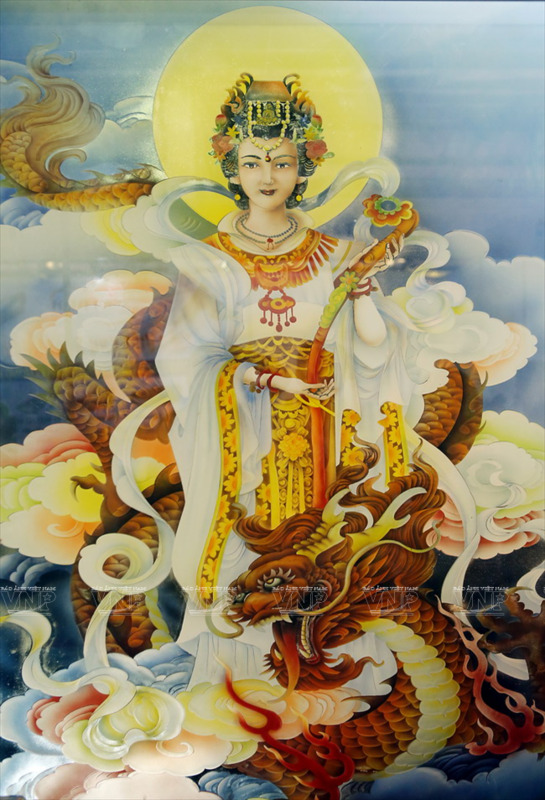 Vinh decorated the first picture of the durable art glass line with a dragon using enamel paint which was afterwards presented to one of his partners. 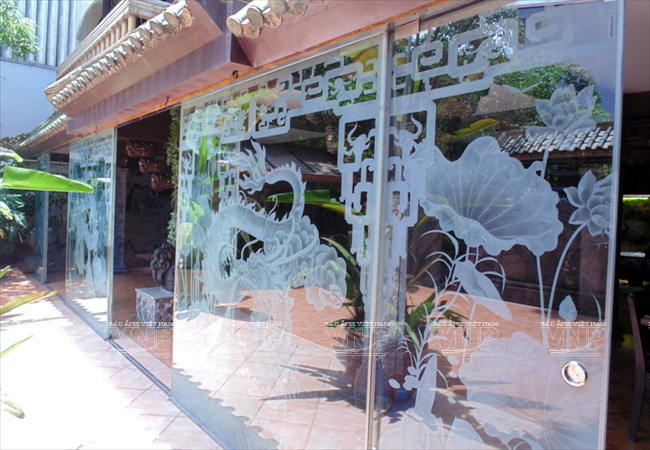 With the line of durable art glass, Vinh is well-known as the founder of Vietnam art glass with unique pictures of Vietnamese style. After over 10 years of being in the market, COBA art glass has proved its position, becoming a product of wide use in both public and private places. 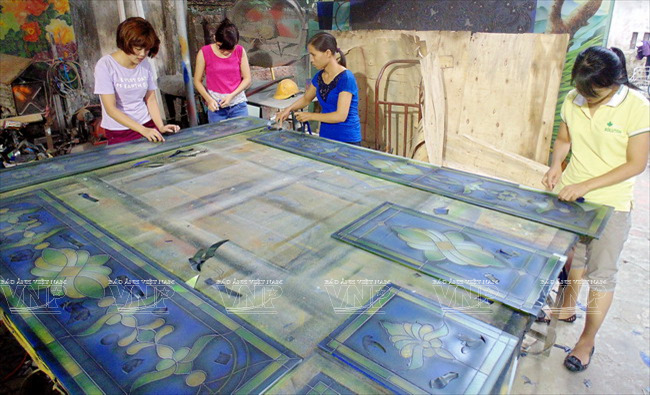 COBA art glass has received much praise thanks to its strategy of containing Vietnamese cultural imprints in all its products, which were decided right from the beginning. 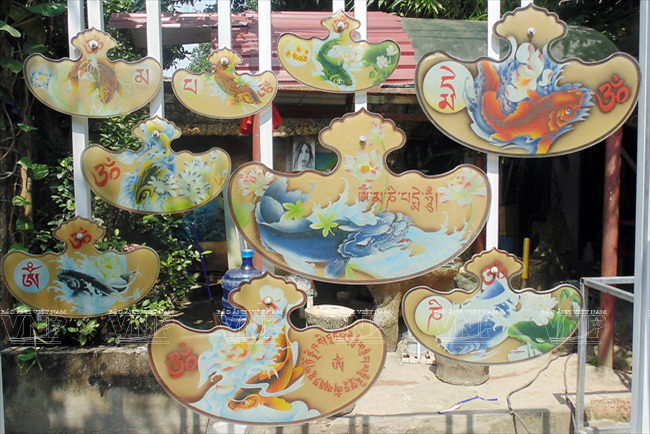 The topics of some pictures are Vietnamese history, national heroes, landscapes, and traditional customs. Vinh said that he wanted to preserve all Vietnamese cultural factors in the pictures. 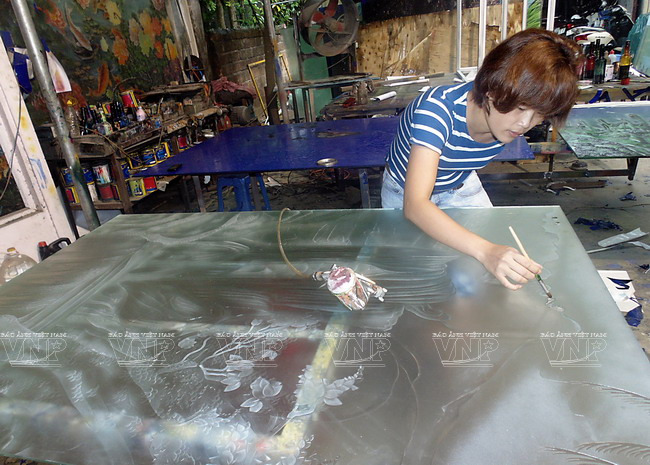 A worker of COBA Company is drawing patterns on the glass. 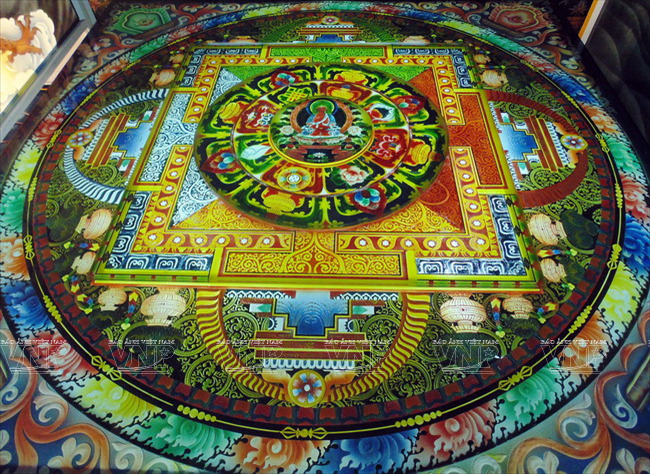 COBA art glass is well known for the combination of modern technology and manual drawing techniques. 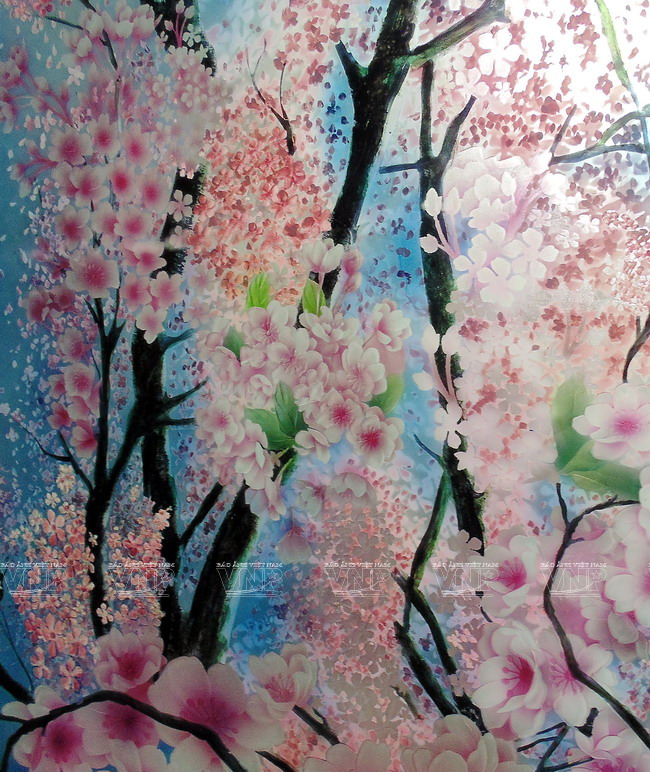 Details are drawn on glass with several layers of enamel paint. Part of COBA art glass’ workshop. 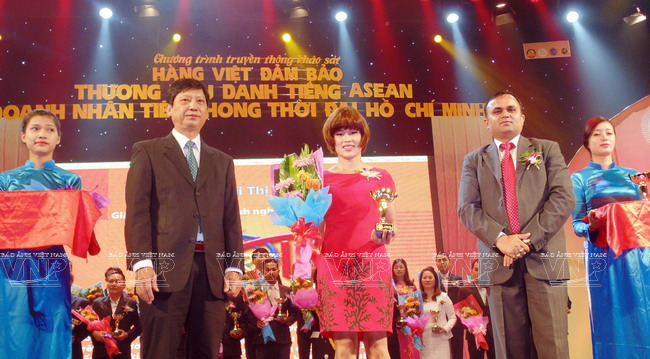 A representative of COBA art glass receives the “ASEAN Famous Brand Name” Award for Vietnamese goods. COBA art glass is used as sliding doors. 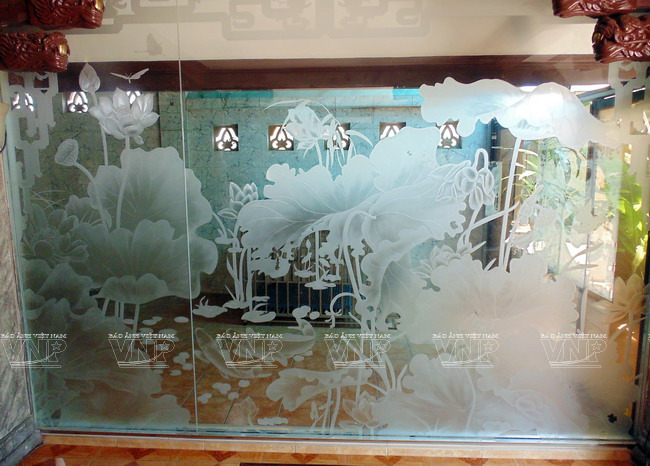 COBA art glass is used as glass wall. COBA art glass’ sounding stones (qing).